This is our newest item in our lineup of accessories our customers have shown interest. 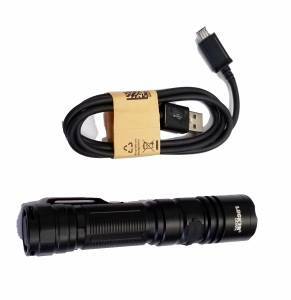 This is a powerful little flashlight, and can be recharged at home or in your car via included USB cable. In stock sometime in now.